What is My Home Buyer Type? 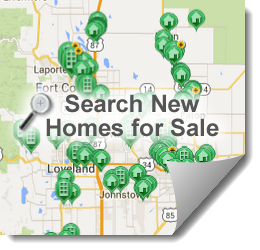 The NoCo New Home Team is committed to developing and growing your home building business in Northern Colorado through our unique approach to sales and marketing. We are looking to partner with you and support you as your business reaches new levels. We are always available to meet, and would appreciate an opportunity to discuss how we can assist you in this market place. Home builders may schedule a no obligation consultation with the NoCo New Home Team, click here to contact us and schedule your appointment. “I have so enjoyed working with you. I can't tell you how much it has meant to me to have a Realtor get it and be willing to work for our interests."